Photocopiable lessons designed to widen your pupils' knowledge of the world outside the classroom. 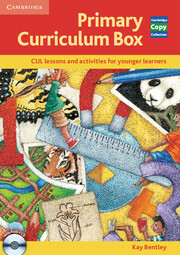 Ideal for giving your English classes a cross-curricular element, or as support material for Content Language Integrated Learning (CLIL) or bilingual education programmes. 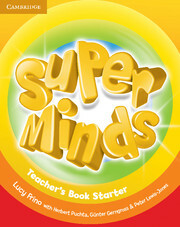 Topics covered include art and drama, literacy, maths, science and the environment.